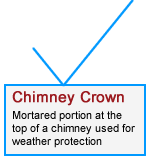 Does Your Home Have An Uncapped Chimney? 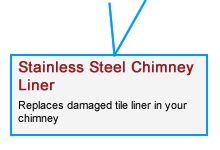 If your answer is yes, you need a Gelco Chimney Top. Why? That's simple! 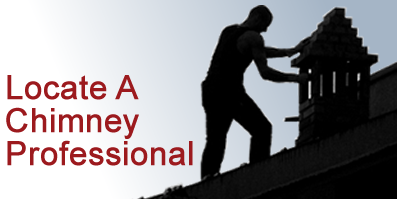 Your chimney is a hole in your roof! Says "come on in, make yourself at home!" to nesting birds and animals. 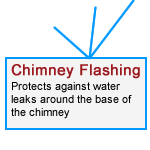 Allows rain and snow to enter your chimney, which leads to moisture damage and expensive repairs. 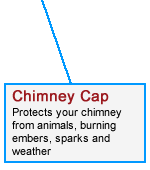 Creates a fire hazard as burning embers and sparks escape through the open chimney and land on your roof or in your yard. 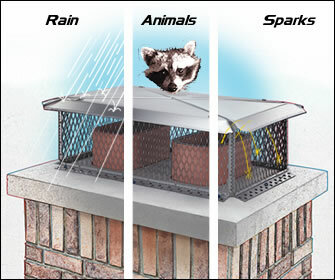 Protect your home with a Gelco Chimney Top!